This post contains affiliate links that help me make a little money to fund our family adventures so we can share them with you! 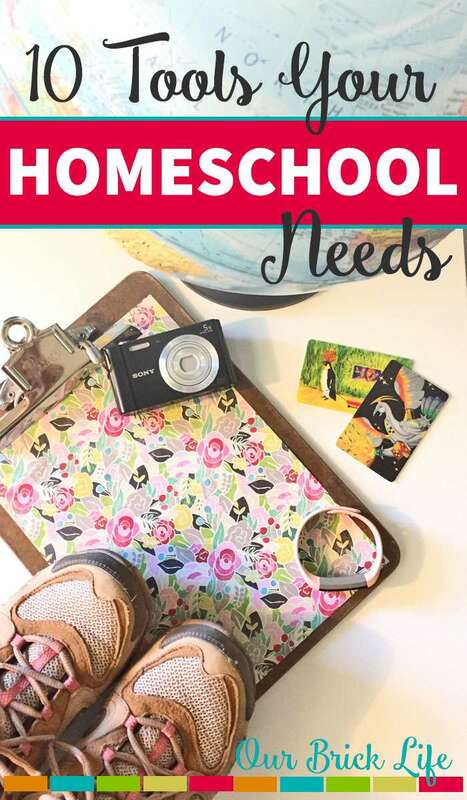 We all have our favorite gadgets, tools, and books that help us in our homeschool. You know you need pencils, pens, erasers, crayons, art supplies, etc. But did you know your homeschooling experience would be so much better with a Fitbit? Really! Whether you are just starting your homeschool journey or you are a seasoned professional, I hope you will find a new idea or two in my list of ten tools your homeschool needs! Fitbit – for you or your kids, I love my Fitbit because it gives me reminders to move every hour. Let’s face it, even homeschoolers sit too long sometimes and having that reminder to move is so helpful! Backpack – again, for you or your kids. I have one of my own, because inevitably I’m going to be the one carrying snacks, lunch, and perhaps a few water bottles. Oh, and don’t forget the books, clipboards…. A backpack is a must-have for field trips and those days that you want to take schooling outside the house. Clipboards – one for each kiddo, and probably one for you too! When we need to take our work to the park or go study the ducks at the nearby lake, we need something to hold our papers and a hard surface to write on! Comfortable walking or hiking shoes – You are going to want these when you are out exploring nature or taking trips to the zoos and outdoor learning centers. These are my personal faves. Electric pencil sharpener – If your kids are like mine, they will wear down their pencils all the time. Manual pencil sharpeners just don’t cut it for the amount of use we give it. In fact, when my husband broke our electronic sharpener (don’t try to sharpen those recycled rubber pencils! ), I couldn’t get a replacement fast enough. A globe or a large world map – We use our globe all the time. I like it better than a flat map because it gives the kids more of a spatial awareness of geography. The only negative is that it takes up more room, so if you are short on space try this map instead. Multiple library cards – We live in an area where there are four different city or county libraries within walking or driving distance. Yes, we are lucky! Yet there is never one that has ALL the books I need, so I have a card for all of the libraries in the area. If your libraries are anything like ours, you can get a card at a library outside of the city you live in, they just require you to renew it every year. Educational games – For those days when your kids just aren’t into the usual curriculum, having a few of these educational games on hand can be a life saver. Camera – whether it’s a cell phone, a simple point-and-shoot or a DSLR, a camera not only saves your homeschooling moments for posterity and documentation, but I can’t tell you how many times my kids have asked “what’s that?” and I’ve taken a picture to help us research later. Homeschool group – You can’t buy this but it’s worth it’s weight in gold. Having a group to hang out with not only gives your kids a chance to play with other homeschool kids, but it gives you as a Mom a chance to talk to other homeschool Moms. Whether we gripe together, learn from each other, or just enjoy adult company (! ), I look forward to the times I get to spend with my fellow homeschool Moms. I found mine through Meetup.com, you can also try Googling “homeschool groups in my area.” Do it! What are your favorite homeschool tools? Did I miss anything you can’t live without? Welcome to Our Brick Life! 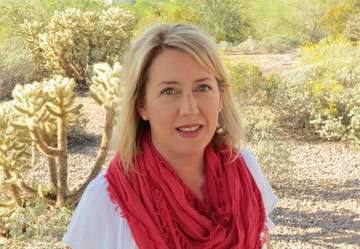 I’m Heather, and I’m building a happy, healthy family through our adventures in homeschooling, travel, and of course, healthy living. I’m here to share tips and advice with busy Moms like you, and help you get your family on a path to happy, healthy living!